Cheers for Charity to benefit Oak Hill! Relay For Life for ACS!!! 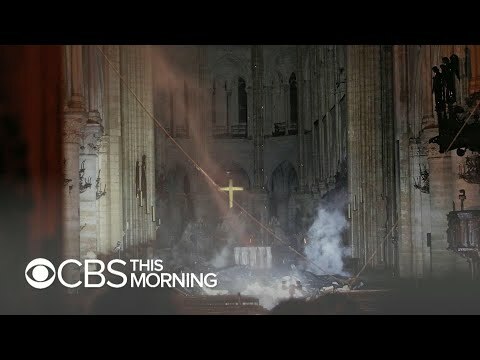 Human chain saves relics amid Notre Dame Cathedral fire!